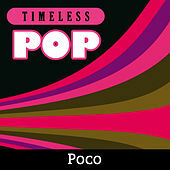 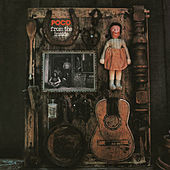 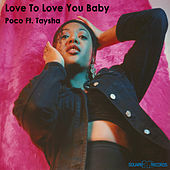 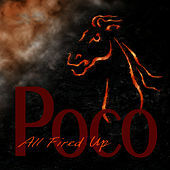 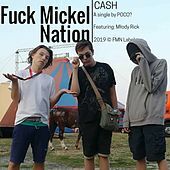 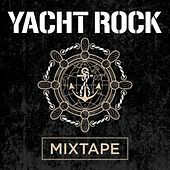 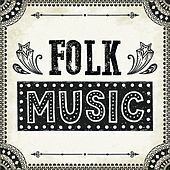 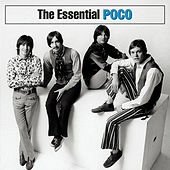 They say for every action there is an equal and opposite reaction, and that adage certainly holds true for Poco, whose roots lie in the disintegration of Buffalo Springfield. 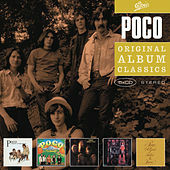 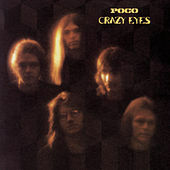 After Neil Young and Stephen Stills left Buffalo Springfield in 1968, members Richie Furay and Jim Messina enlisted Rusty Young, George Grantham and Randy Meisner to form Poco. 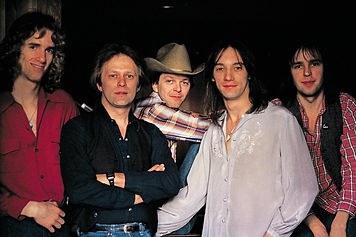 Forerunners of the Country Rock genre, the glimmer of commercial success throughout the 1970s wavered almost as much as the interest of various members: Randy Meisner left to join the Eagles and Jim Messina went on to form Loggins & Messina, both of which were far more commercially successful than Poco, who finally scored in 1978 with "Crazy Love." 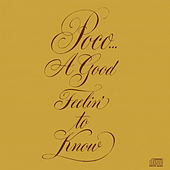 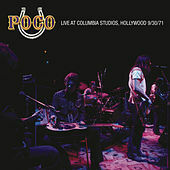 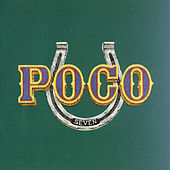 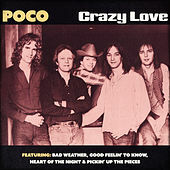 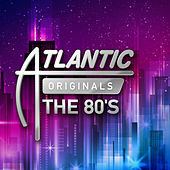 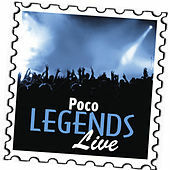 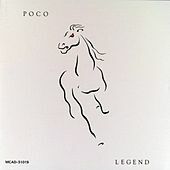 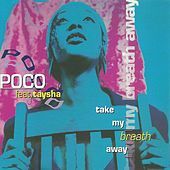 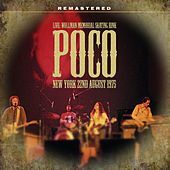 Poco continued their (r)evolving lineup throughout the '80s and '90s, with Rusty Young and Paul Cotton at the core.